So we’ve created another chart! This time it’s a line up of Sub Floor Ventilation Alternatives. This sub floor ventilation chart follows on from our last chart we created, the Commercial Ventilation Chart, and the first one we found on the ATA Forum which inspired us to make the next 2! 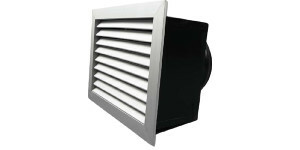 Sub Floor Ventilation has become an ever increasing and important part in ventilation. 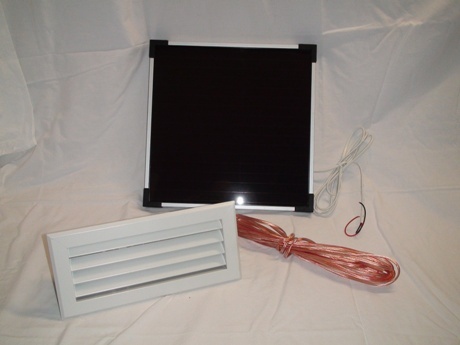 We get multiple requests each day from people who are interested in installing some type of sub floor ventilation into their home. 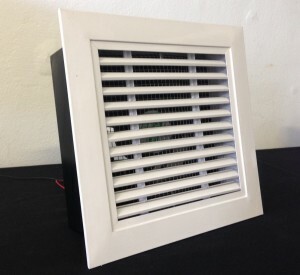 These are a few sub floor ventilation alternatives which you should consider when installing in your new home. As usual, we like to focus on the facts and what will really make the difference in your home, and that’s airflow. 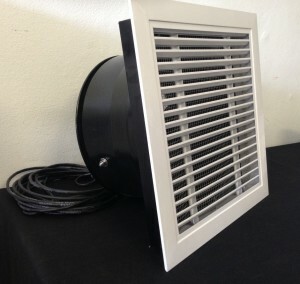 The more airflow you have the more successful the ventilation solution of your house. We’ve done some research across different products and companies and this is what we’ve come up with. There’s a few missing stats which were we couldn’t find the exact data we were after, but if you find yourself interested in that product specifically we’d recommend calling that company up on the phone and finding out before making a purchasing decision. These are the most important specifications to know from a product quality point of view, and you’ll be able to see which product you’re getting the most value for money for. What we’ve done in this image is also order the fans into ‘Small Fans’ and ‘Large Fans’ in order of air flow to make it nice and easy for you to see which unit is the most powerful. 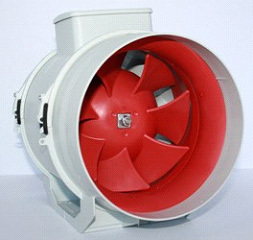 For most houses you’ll end up seeing that one fan isn’t enough, so you’ll end up needing a few fans to do the trick. Here are the list of fans which directly link to their product so you can explore for yourself (with the chart in hand!) and decide on which unit is right for you! 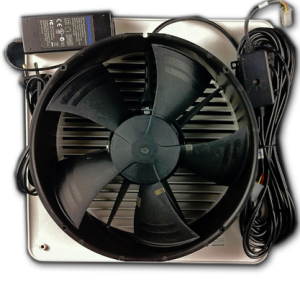 Like the previous charts – we haven’t included the prices on the fans themselves as they tend to fluctuate and companies can usually give you a good deal depending on how many units you order. It also depends on whether you purchase the units directly from the source or from a dealer. What should our next roof ventilation chart be on?